Quality Certification 80% electronic components are imported,to make sure the products with high quality and reliable excellent performance. 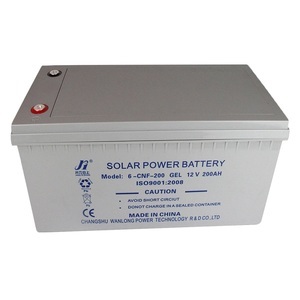 At the same time, our company is concurrently engaged in solar panels, batteries for solar power system. 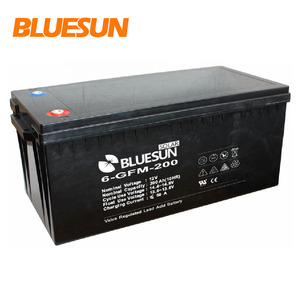 All products purchased by our company have our warranty commitment, parts will be shipped for free during warranty period. 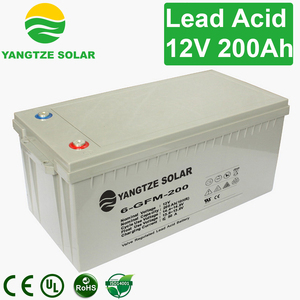 Now capacity 500MW per year International: 400MW export to more than 80 countries, EPC company in Germany, Italy, USA and Canada World Partner: More than 20 famous international famous company partner in the world, solar city, Solar world, Q-Cell, Tesla. Office&Warehouse: More than 4 office in the world, Germany, USA, Brazil, Canada, Ukraine, Los Angeles & Rotterdam warehouse Service: 100 international sales, English, Spain, France Language. 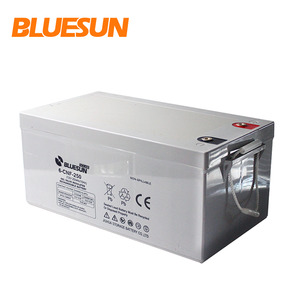 Related Products SOLAR PANEL SOLAR CHARGE CONTROLLER BATTERY ON GRID INVERTER OFF GRID INVERTER MOUNTING STRUCTURE Kevin Zhang Sales Manager Fax &#65306;+86 551 6520 3660 Whatsapp(wechat) &#65306;+0086 181 3055 8250 Skype &#65306;solar. 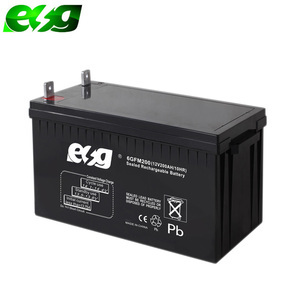 1 YRS Shandong Kangyang Electric Power Co., Ltd.
3 YRS Jiaxing Gama Solar New Energy Co., Ltd.
Alibaba.com offers 14,574 200ah acid battery products. About 62% of these are storage batteries, 21% are rechargeable batteries. 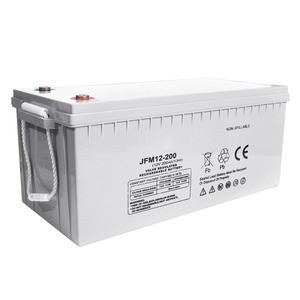 A wide variety of 200ah acid battery options are available to you, such as free samples, paid samples. 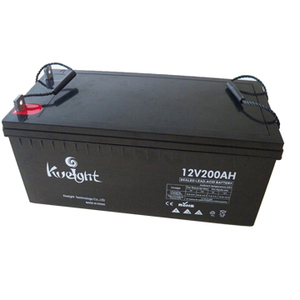 There are 14,574 200ah acid battery suppliers, mainly located in Asia. 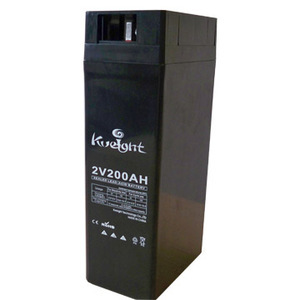 The top supplying country is China (Mainland), which supply 100% of 200ah acid battery respectively. 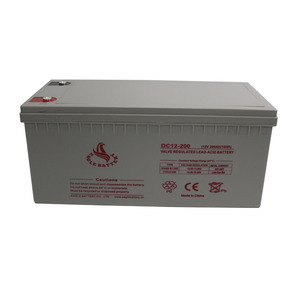 00ah acid battery products are most popular in Mid East, Africa, and North America. 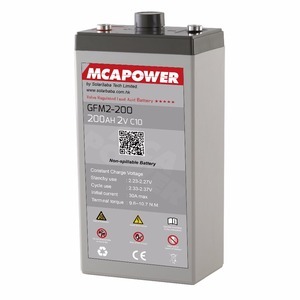 You can ensure product safety by selecting from certified suppliers, including 6,337 with ISO9001, 3,650 with ISO14001, and 2,170 with OHSAS18001 certification.